A prenuptial agreement is an agreement made between two individuals before a marriage ceremony takes place. More often than not the agreement will set out, in detail, how the parties’ assets will be divided should they separate or divorce. The agreement can also stipulate how the parties will arrange their finances during the marriage. Prenuptial agreements are not binding on the court. This is because the judge has a wide discretion to divide the assets between the parties in accordance with the guidelines set out under s. 25 of the Matrimonial Causes Act 1973 and this cannot be overridden. However, in exercising the courts discretion, the judge must give consideration to a prenuptial agreement as a relevant matter to be taken into account when considering the S.25 factors. The leading case is that of Radmacher v Granatino (2010)UKSC42 during which the Supreme Court considered what weight should be given to a prenuptial agreement when exercising its discretion. “The court should give effect to a nuptial agreement that is freely entered into by each party with a full appreciation of its implications unless in the circumstances prevailing it would not be fair to hold the parties to the agreement” (para75). The key issues are: have the parties entered into the prenuptial without any undue pressure, did they understand the implications of it and was it fair? If this criteria has been met, the court would be unlikely to depart from the substance of the agreement when making its final decision. 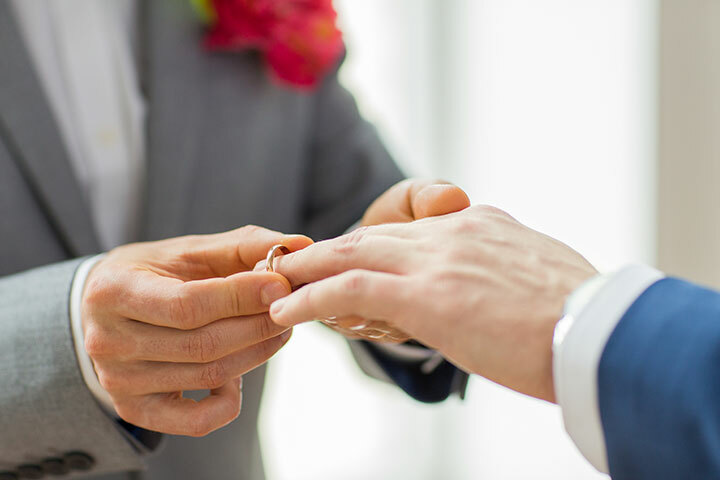 If you are interested in discussing whether a prenuptial agreement would be appropriate in your circumstances, please contact Newtons Family Law Team on 01423 789050.